Wedding is the most beautiful and memorable moment that comes once in a lifetime. So everyone in this generation wants to make their wedding a big event and follows the No-compromise principle. Taking care of photography, Bridal essentials, and other important things can be done very easily as there are many planners for such things. But do you ever think of transport problems you have to face while wedding? Receiving your guests in a luxury chauffeur cars is essential as it is a pride to make your guest feel happy and excited so taking care of them is your responsibility. We, Silver Limo Chauffeurs provide the premium chauffeur cars service in Melbourne for your guests. A couple loves to look amazing on their wedding day and selects the best wedding dresses, makeup etc. Along with these essentials, it is also important to choose the best transportation service to organize the things in a stylish manner. 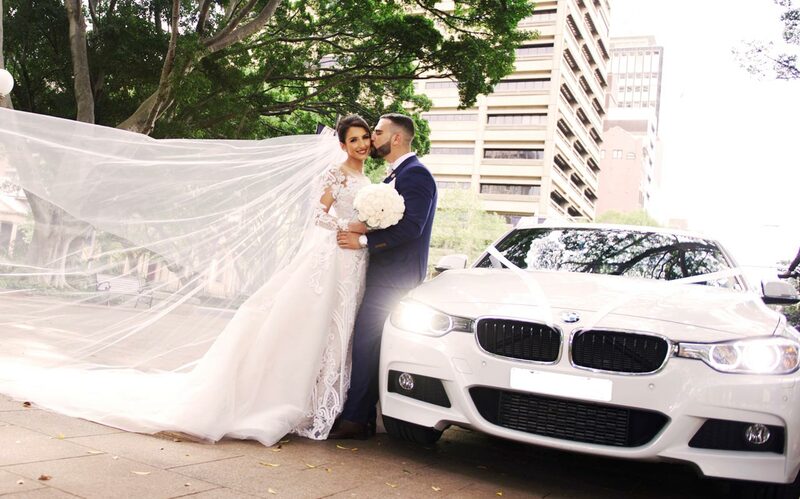 Silver Limo not simply offers transportation service but they provide trained and professional chauffeur services in Melbourne which makes you feel high and happy with their expertise. Though our Wedding transfers are classy and luxurious, our Melbourne Chauffer prices are really affordable and budget-friendly. We consider accountability of the services and our utmost priority is customer satisfaction. For wedding transfer, you can select the car that matches your requirement from our fleet. It is important to decorate the car with wedding ribbons to make it look like a real wedding car. Some couples may wish to decorate the car with some beautiful flowers. Whatever your interest will be, Silver Limo Chauffeurs helps you by providing a lovely wedding car as per your interests and requirements. The couple looks like a real king and queen while stepping their foot on the ground from our car. 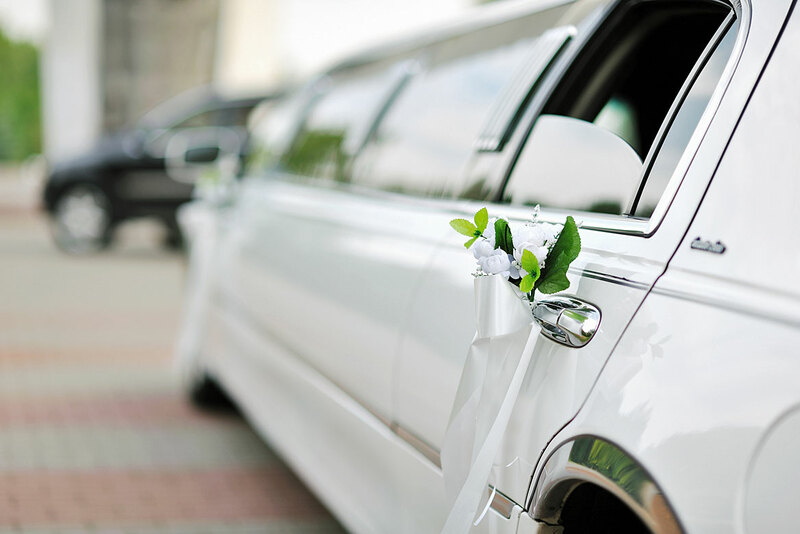 Just give a call or book wedding transfer online whether it is for a couple or guests, Silver Limo will be there with you throughout the wedding!